Hey folks, it's Jessica here. 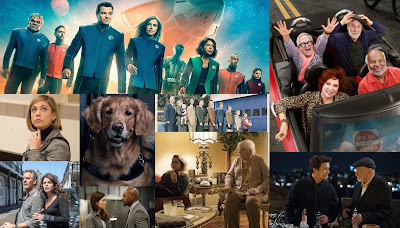 This is a year in review of 2015, for what seems to be a memorable year in television. 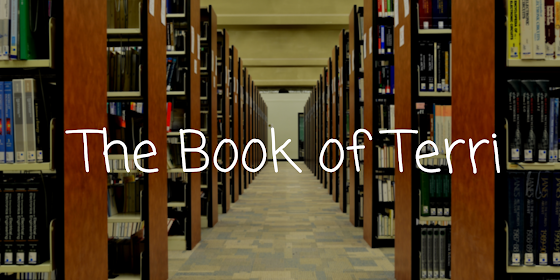 Here are some of the biggest moments in network television this year. 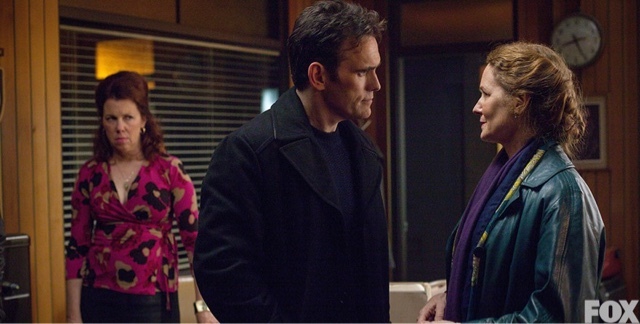 In the wake of the great FOX ratings collapse, the network has renewed the psychological thriller Wayward Pines for a second season. The show has averaged a 1.2 A18-49 rating for its first season, which is FOX's biggest hit of the summer. But in all networks, we have seen our share of flops and ratings woes. On ABC alone, Mistresses was the only scripted show to get renewed, while The Whispers, Rookie Blue, and The Astronaut Wives Club were all given the cancelation ax. On NBC, Welcome to Sweden was canceled after four low rated episodes. The network tried its hand at comedy again, with Mr. Robinson and The Carmichael Show. The Carmichael Show is renewed for midseason, while Mr. Robinson was given the ax. On FOX unscripted, Knock Knock Live was pulled off the schedule and canceled after two extremely low-rated episodes. On CBS, Extant and Under the Dome were canceled, leaving Zoo as its only renewal. And the CW has yet to bring a comedy that is a hit in the ratings. CSI was canceled after fifteen seasons. It was given an ending via a two hour movie. 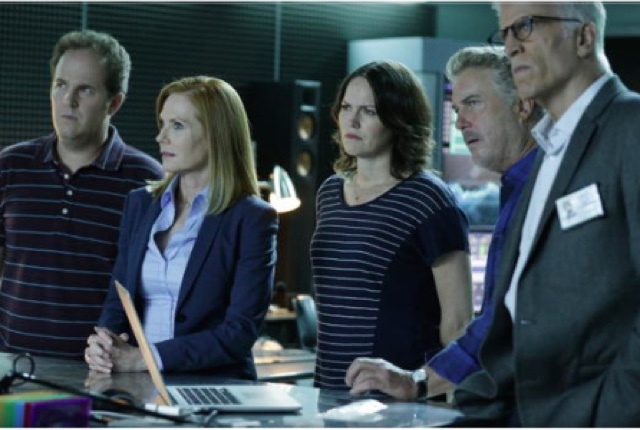 CSI: Cyber, the newest CSI spinoff, is pulling very low ratings. I have decided to bring a picture of CSI to this post to bid the franchise or what's left of it farewell. 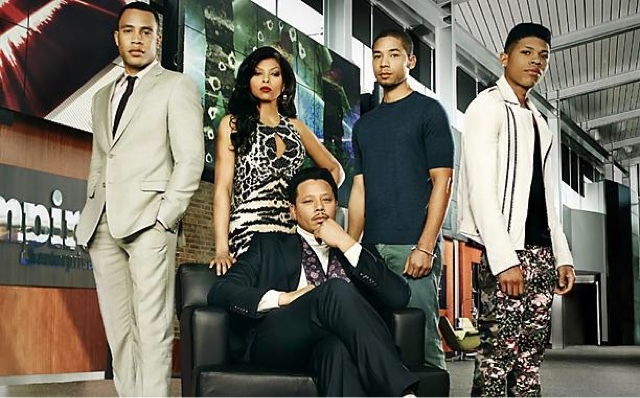 When Empire premiered with a 3.8 A18-49 rating, it went on a ratings climb of the century. However, for season 2, it was on a downward slide. Despite FOX's ratings collapse, it is still the #1 show on the network. I'm guessing we'll be seeing more of the show when midseason rolls around. ABC pulled the most mind-boggling renewals of the year by renewing both American Crime and Galavant, both of which had fractional ratings in some episodes. Bill Gorman aka the TV Grim Reaper predicted their certain cancelations during his last season as the Cancel Bear. Obviously there were other factors that went in the favor of both shows. 5. Low Ratings = Awards Success? Part of the reason why Jane the Virgin was renewed besides CBS affirmative action was its critical success. 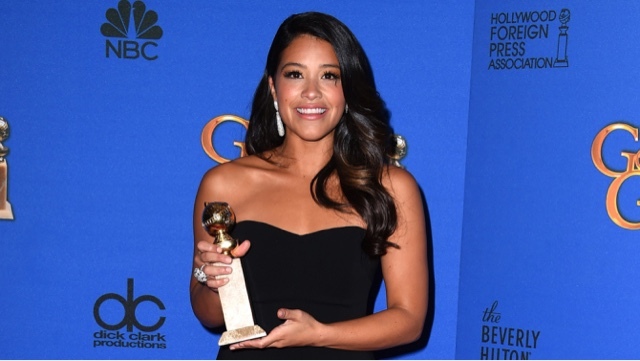 Lead star Gina Rodriguez earned a Golden Globe for her performance last year, a first for the CW. Then again, awards consideration was one of the factors American Crime was renewed. Question: What are you most looking forward to for 2016 when it comes to television?